I.M.A. Gujju is a power-packed film produced by E3 Productions and Directed by Sunny Pancholi. 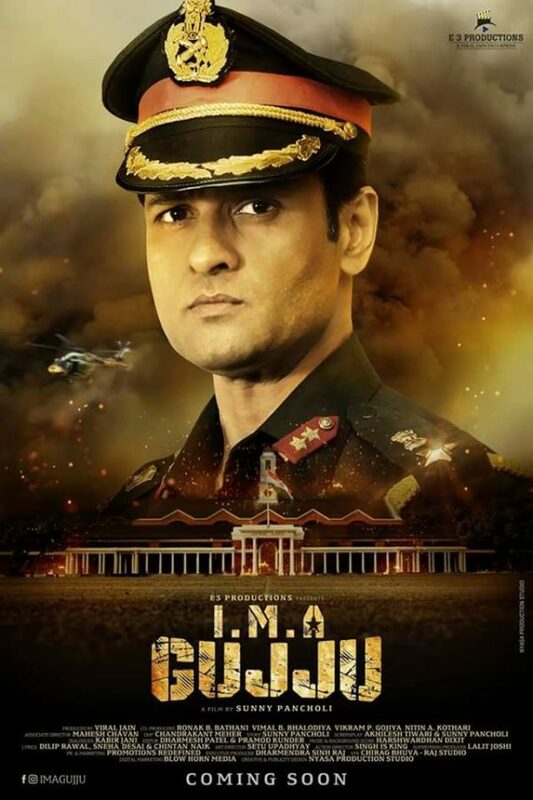 With an ensemble of a variety of different starcasts and bollywood like production quality, I.M.A. Gujju will make every Gujju proud of their identity.